Life as Pink Einstein | Dallas Fashion and Lifestyle Blogger: A Pink Einstein Christmas Day 11: My Favorite Christmas Songs! A Pink Einstein Christmas Day 11: My Favorite Christmas Songs! 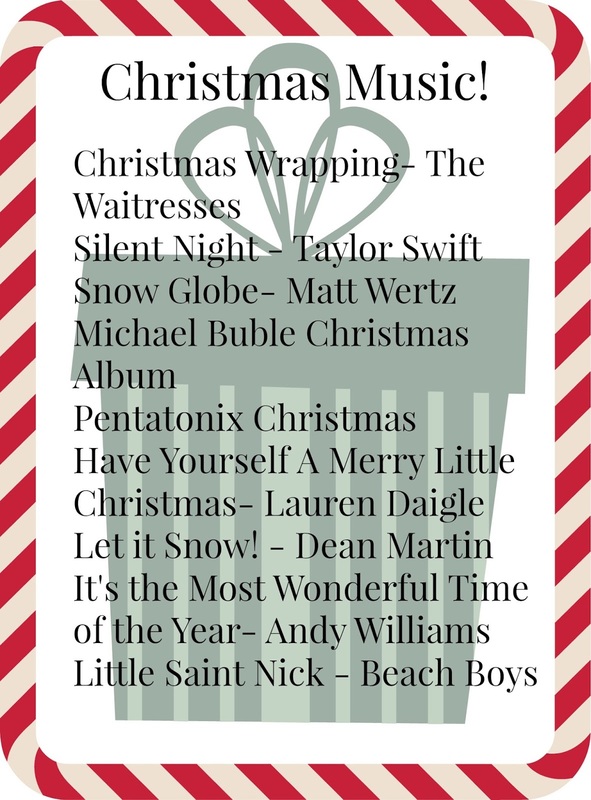 Today I'm giving you some good Christmas music! There isn't a single Christmas song that I don't like so I listed so really good ones off the top of my head along with some good Christmas albums. Comment your favorite Christmas song! Little ST. Nick by the beach boys is one of my favorites! These are really good ones! I also like Carol Of The Bells!